Eric Boury was born in Berry in France in 1967. 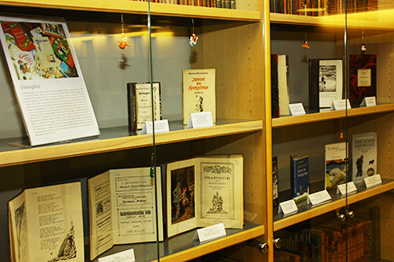 From 2001 he has translated many Icelandic books into French, e.g., detective stories by Arnaldur Indriðason, Árni Þórarinsson, Jón Hallur Stefánsson and Stefán Máni. 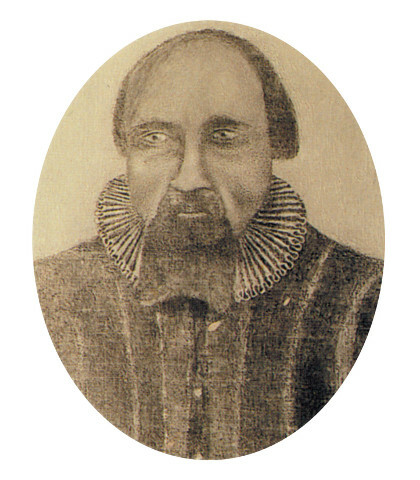 Also fiction by Hallgrímur Helgason, Kristín Ómarsdóttir, Einar Már Guðmundsson, Sjón, Jón Kalman Stefánsson, Guðbergur Bergsson, Andri Snær Magnason and Eiríkur Örn Norðdahl. 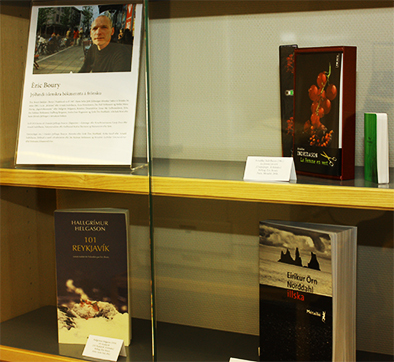 Altogether 40 translations by Boury of Icelandic books have been published. In 2016 appeared The Crime – a love story by Árni Þórarinsson, Camp Knox by Arnaldur Indriðason, Valeyrarvalsinn by Guðmundur Andri Thorson and Mánasteinn by Sjón. 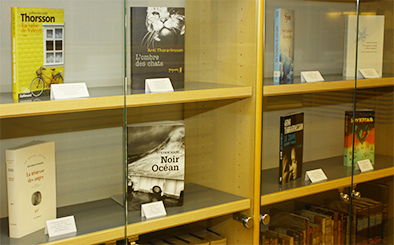 New arrivals of Icelandic literature in French translation by Boury are: Heimska by Eiríkur Örn Norðdahl, Eitthvað á stærð við alheiminn by Jón Kalman Stefánsson and Reisubók Guðríðar Símonardóttur by Steinunn Jóhannesdóttir and forthcoming is a translation of Þýska húsið by Arnaldur Indriðason, In September 2017, Eric Boury, along with Victoria Cribb, received the honors of translators of Icelandic literature - Orðstír 2017.